Inside a squat cinderblock building on the grounds of Nash Correctional Institution, 24 inmates are hunched over white plastic tables listening to Professor James Dew explain how God is omnipotent and omniscient. Still, the doctrine taught here is consistent with what Southern Baptists believe — that the Bible is divine revelation and inerrant. That raises questions for some scholars about whether the programs privilege one set of religious beliefs over others. In general, prisons must provide equally for all inmates, regardless of their faith, or lack of it. Hallett questions just how voluntary these charitably funded programs are, since in most cases there are no secular alternatives. “If the only game in town is a religious education program that’s going to result in you being in an easier prison while you’re doing life in prison, how authentic is the profession of faith?” he asks. By 1995, the New Orleans seminary began offering a few classes at the prison, which is America’s largest, housing some 6,300 inmates. Since then, 312 Angola inmates have earned B.A. degrees in Christian ministry, and 80 of them are still working as field ministers in prisons across the state. The New Orleans seminary now runs identical prison programs in Florida, Georgia and Mississippi. In 2011, Southwestern Baptist Theological Seminary in Fort Worth, Texas, began offering a Bachelor of Science in biblical studies at Darrington Unit, a maximum security prison 30 miles south of Houston. 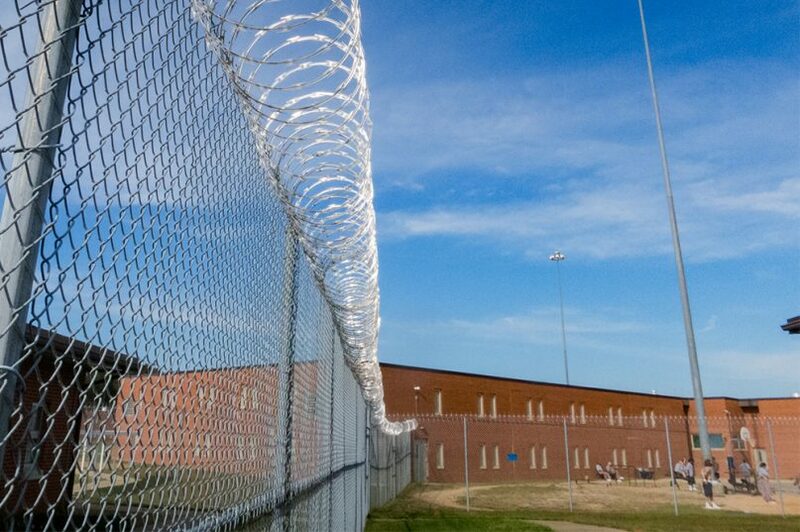 For many seminary leaders, teaching prisoners is simply what their Christian faith demands. 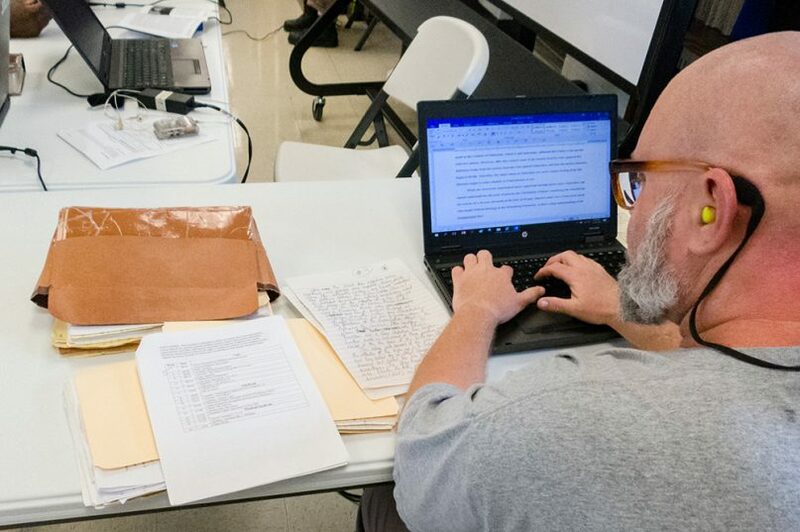 On their way out of their Biblical Hebrew class on a recent Thursday, the inmates at Nash Correctional lined up to shake the instructor’s hand, a weekly routine the students initiated. Professors said the students’ abilities vary, but they noted the inmates were all hardworking and tenacious. Indeed, many inmates said they feel they’ve been offered a real opportunity to make something of their lives. And they said they look forward to imparting some of the wisdom they’ve acquired to younger inmates just coming in.